Selecting hardware can be hard! This week we worked on finding the right hardware for our new space. We wanted something with a historic feel but it has to be durable enough for a commercial setting and meet the current code guidelines for operation. 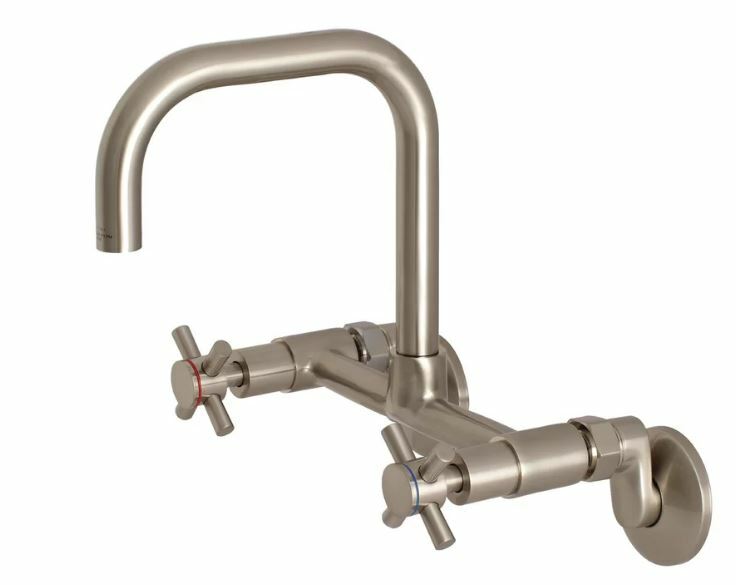 We had to use several different finishes for the hardware to achieve the look we were going for. For the push button light switch plates, we decided on an antique pewter. 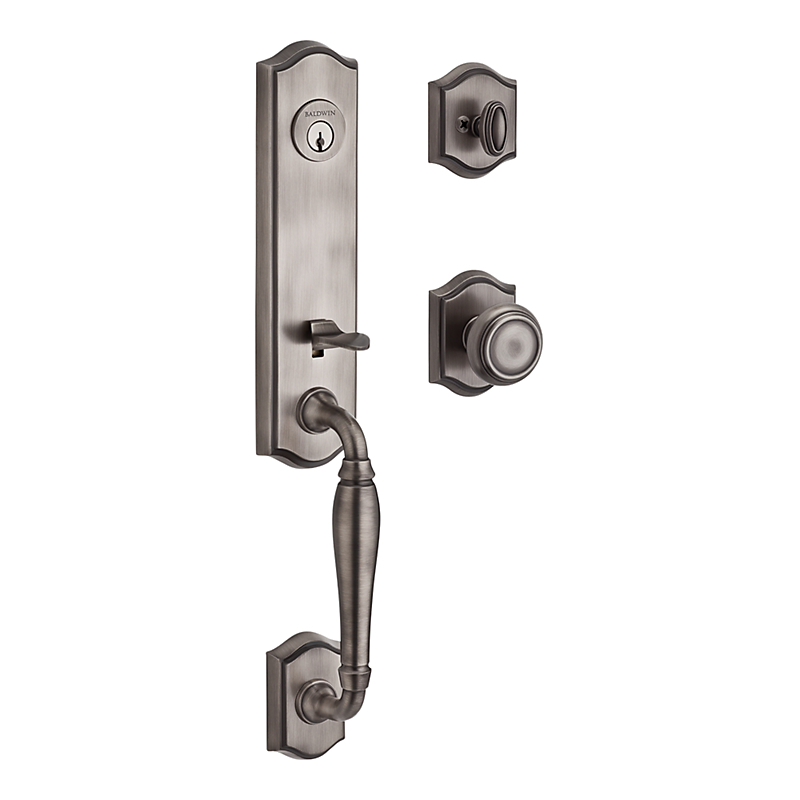 We chose nickel for both the interior door and the front door handle sets. We decided on an antique nickel for the front door and a distressed nickel for the interior doors. Hinges were only available in the satin nickel finish so they will be close enough of a match. For the kitchen cabinets we decided to keep the existing antique glass knobs and match with new for the missing one and will add satin nickel decorative exposed hinges. For the faucets we went with a brushed nickel for the kitchen and reused the chrome faucet on the wall-hung sink in the bathroom. So many shades of silver to chose from!